Tell us about your background. How did this lead to the idea for Farm Fitness? I was privileged to grow up on my family’s arable farm, which gave me a very active start to life, helping out from an early age. I was always encouraged to follow my own path, so it was natural that a passion for sport and a love of outdoor training led me to become a personal trainer, and then six years later, to create Farm Fitness. 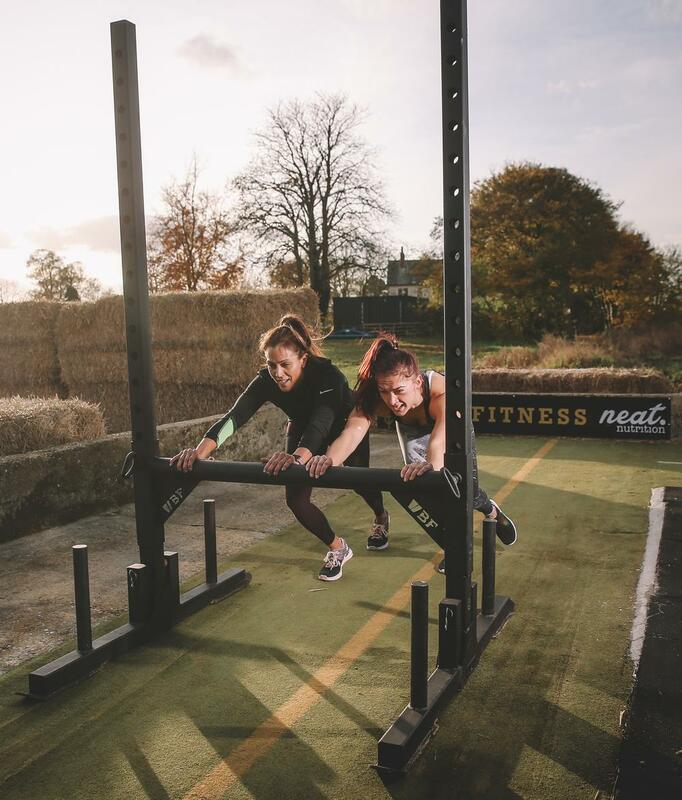 Farm Fitness is a unique outdoor-workout concept – a custom training facility with an idyllic farmyard backdrop. 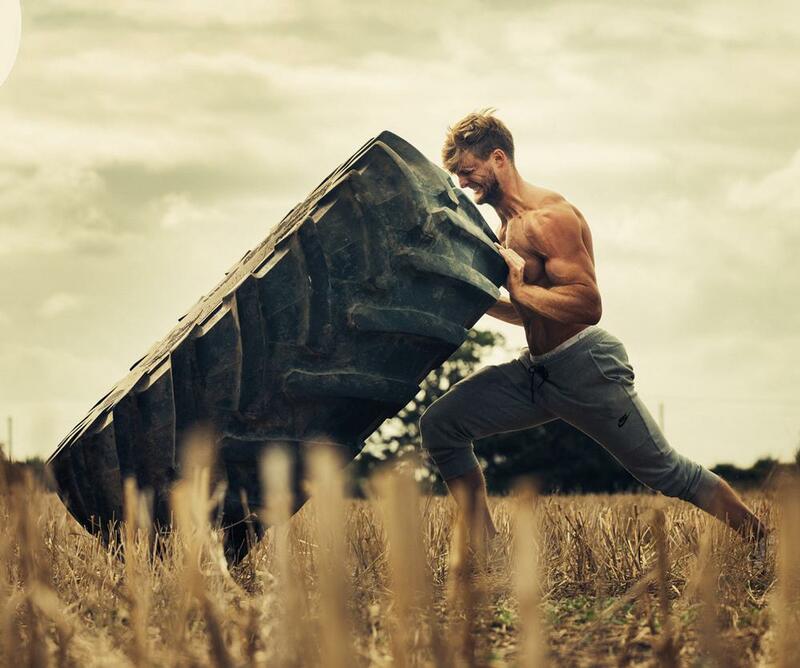 What does a Farm Fitness session involve? 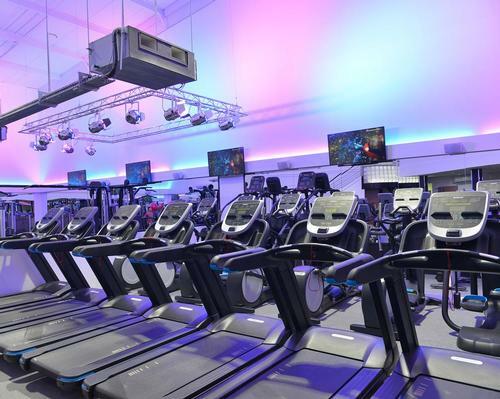 We offer four signature classes; ’BOOM’ ‘BUILD’ ‘BURN’ and ‘BLAST’, which have been hugely successful at encouraging city workers out from cities and into the countryside to descend on Farm Fitness. 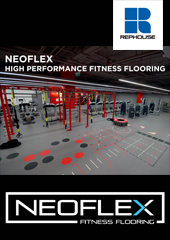 These classes involve a blend of modified strongman, functional bodybuilding, calisthenics and blistering cardio efforts; all programmed to be accessible to all fitness levels. We also offer weekly small group personal training sessions, private group sessions and tailored corporate events. We make sure we leave no stone unturned with our class choices, training a variety of energy systems and for a selection of goals. We use a unique team-based score system, to make sure participants are pushing not just themselves but also each other to go further and faster each session, all in a supportive environment where each challenge is scaled to the individual’s levels. Participants can expect to see an increase in overall fitness and strength, a decrease in body fat and a newfound enthusiasm for training. 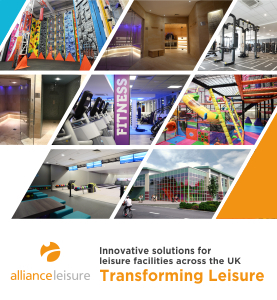 Alongside this, because of our pragmatic, functional approach to exercise selection, programming exercises with the most ‘real world carryover’, they can expect to see their everyday chores and activities starting to feel a lot easier! Why do you think the concept appeals to people? Although the training floor can look a bit intimidating, most of the things we do at Farm Fitness are incredibly low skill with a relatively small learning curve. So, it may seem as if we’re doing crazy exercises that people have only ever seen on World’s Strongest Man, but once we’ve scaled them back to the participant’s ability level they’ll actually find it much less complicated and daunting than wandering around the average commercial gym! Everything we do has a myriad of progressions and regressions, so even if someone has never picked up a weight in their life there’s still plenty of scope for them to be going head to head with a rugby player…and winning! Do you think being outdoors improves people’s mood and energy? There’s no doubt in my mind that training outdoors is a huge mood booster, there’s plenty of research to back it up too, and a better mood will always result in a better workout. A lot of our participants spend the majority of their days indoors, sitting down in front of screens, under artificial light and breathing in artificially controlled air, so getting outside and moving around for an hour is incredibly cathartic, whether it’s rain or shine. Generally speaking – if it rains, it rains. We had two occasions last year where we were forced to move a class to our indoor area, but once everyone’s warmed up and working, the rain doesn’t really present much of an issue. We may rethink the programming for the day and move some of the equipment with monitors inside, but beyond that if the participants are keen to keep training, then we’re happy to keep coaching. Tell us about some of the other events that you run. In June, we hosted our annual Girl Gains event, with 60 girls attending. Prior to that we hosted the Turf Games finals with over 100 athletes competing. 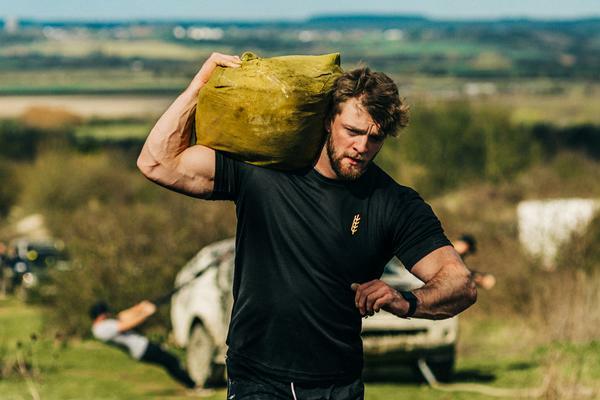 We’re currently planning our own events, such as ‘Farm Strong’, a max effort format that allows athletes to demonstrate their strength and express power through a series of sixty-second max effort bouts, focusing solely on compound strength movements. We’ll have prize money and trophies up for grabs for the top three podium finishers. Farm Fitness pop-ups have been a large part of our work this year. This involves taking our mobile gym rig and a selection of gym equipment to different events and recreating Farm Fitness wherever we go. This allows people to try out Farm Fitness for themselves and really see what we’re about. Do you have a typical customer? 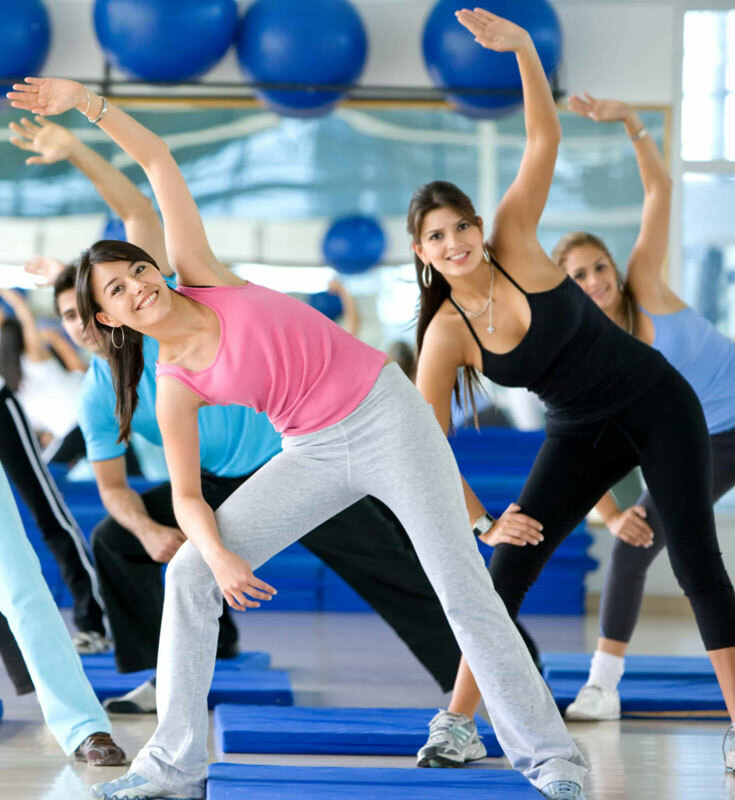 We have an extremely varied demographic of regulars, but the largest portion of our attendees is made up of enthusiastic women looking for an effective way to get in shape in a safe but challenging environment. Of course, we also have a handful of men pushing themselves to the limit, but everyone works within their capabilities here. Since starting, the focus has changed from one-on-one sessions to more group training sessions. 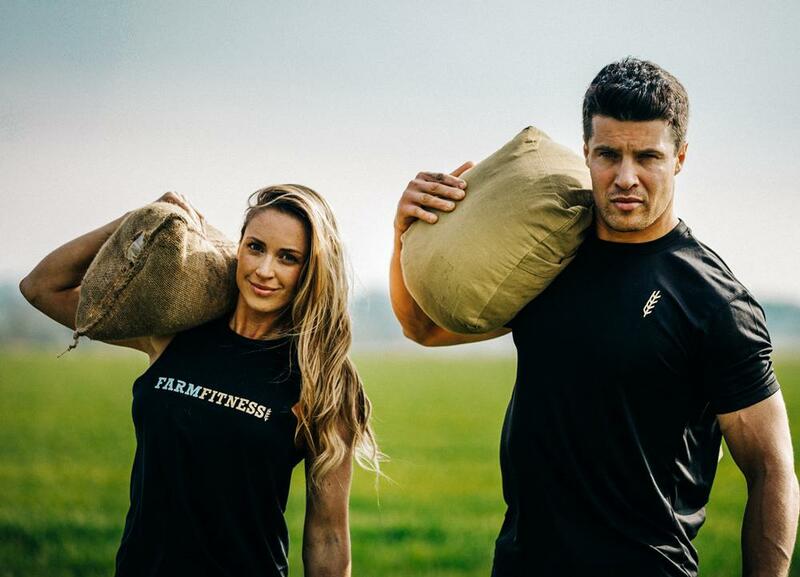 The reason being that this method of training offers great value for money but also encourages the growth of a fitness community, which is quite evident at Farm Fitness. 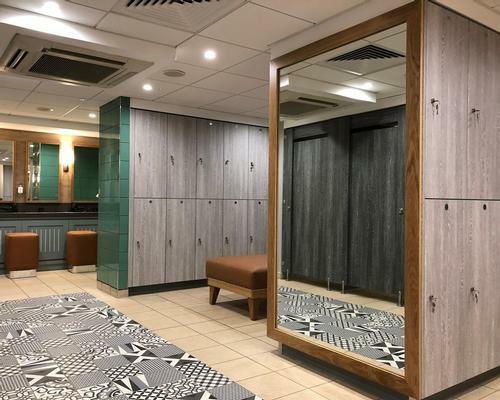 Hopefully, this will continue to make fitness more accessible and encourage those who suffer from ‘gymtimidation’ to hop off the treadmill and head for much more effective pastures!